Learn More About Local Plants and Trees. 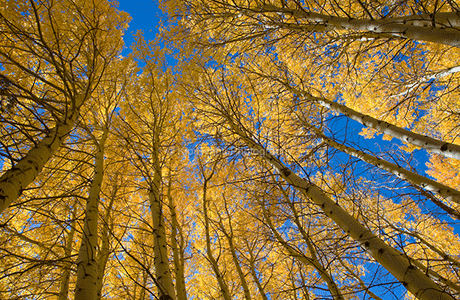 Quaking aspen, Populus tremuloides, is perhaps the most widely recognized of western trees. It is a characteristic constituent of the Rocky Mountains flora. The species name tremuloides describes the propensity for the leaves to flutter with the slightest air currents because of particularly thin, flattened, pliable leafstalks. In this respect, the western aspen is similar to a Eurasian counterpart, Populus tremula, which is prevalent throughout Britain to North Africa and Asia. In cedar, Juniperus ashei, is a member of the cypress family of gymnosperms, Cuppressaceae. It is an exceedingly prolific producer of pollen, and during peak pollen anthesis, counts may be greater than 8000 grains per m3 at sampling sites miles away from the trees. 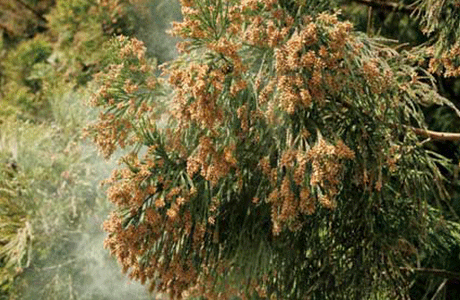 Great clouds of pollen often rise off the trees, mimicking smoke from fires, and occasionally causing "white-outs." Mountain cedar is especially prevalent in south and west Texas, where it is now the dominant tree. 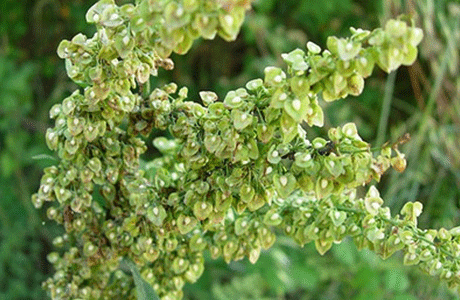 Docks and sorrels of the genus Rumex, comprising approximately 200 species, are temperate-climate weeds widely dispersed throughout the Northern Hemisphere. There are 20 species found in the northeastern region, and 24 species in California. Native species of Rumex are found most commonly in the western half of the United States. Curly dock (or yellow dock), Rumex crispus, is a Eurasian introduction that has spread across the continent. Similarly, broadleaf or bitter dock, R. obtusifolium, is of European origin. Curly dock is found throughout the Great Plains and west of the Continental Divide. As well as valued commercially for their heavy, exceedingly hard wood. 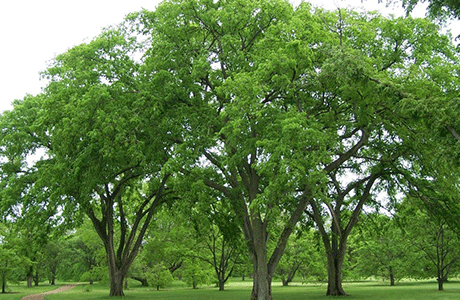 There are about 45 species of elms, with six native to the North American continent east of the Rocky Mountains. Grasses are the most significant inducers of late spring to early summer pollinosis on all major continents. And in freshwater to marine environments. Grasses have huge economic impact. 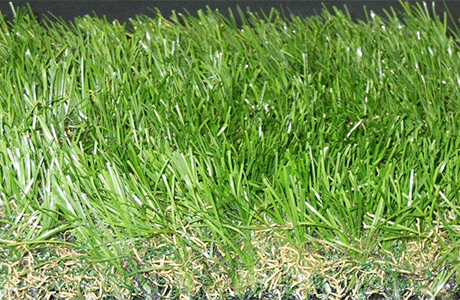 Kentucky bluegrass (June grass, Poa pratensis) is, with perhaps the exception of timothy grass, the most commercially important perennial grass in the United States. 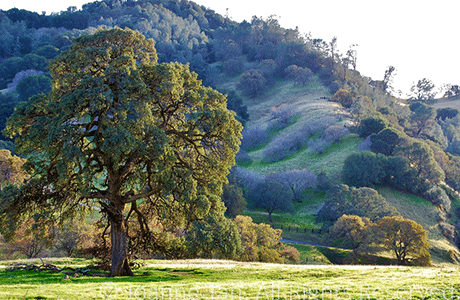 Oaks, of the genus Quercus, are very abundant hardy trees of temperate climates, preferring drier soils from the southern edges of the northern forest to the tropics. They frequently are found mixed with pines; and with the absence of major forest fires, which favor pine regrowth, will ultimately replace the pines in natural forest succession. Which are then buried and perhaps forgotten, to sprout new seedlings. Heliantheae (sunflower tribe), Astereae (aster tribe), and Anthemideae (mayweed tribe). Ragweeds are in a Heliantheae subtribe, Ambrosiinae. Giant ragweed, Ambrosia trifida, is one of the four ragweeds of major importance; the others are short, A. artemisiifolia, western. A. psilotachya, and false, A. acanthicarpa. There are numerous other Ambrosia species of regional importance. The Sagebrushes of the genus Artemisia are members of the Asters, the largest of Dicotyledoneae flowering plant families. With at least 19 species found within the United States. A dozen species are found in the western states, with fewer in the eastern states. 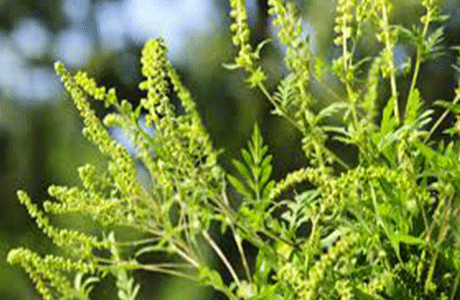 The most prevalent eastern sage is the introduced European weed, annual mugwort, Artemisia vulgaris. Giant sagebrush, A. tridentata, is a native especially prevalent west of the continental divide.